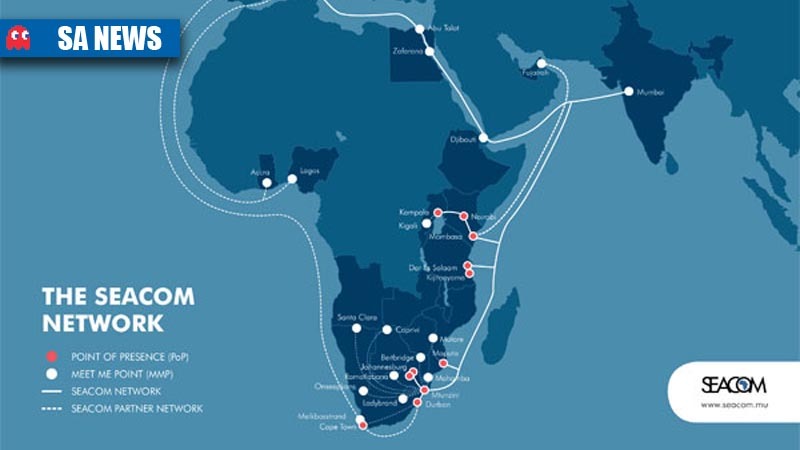 Seacom announced via its social media channels that it is currently experiencing an outage on its South African backhaul between Mtunzini in Kwa-Zulu Natal and Midrand in Gauteng. “The cause is still under investigation,” Seacom said. The undersea cable and transit provider said that it started mobilising all appropriate resources at 15:00 GMT and will continue to update customers.